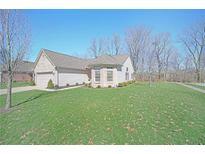 Below you can view all the homes for sale in the Willow Lake subdivision located in Noblesville Indiana. 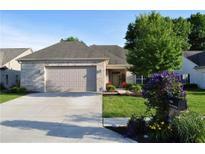 Listings in Willow Lake are updated daily from data we receive from the Indianapolis multiple listing service. To learn more about any of these homes or to receive custom notifications when a new property is listed for sale in Willow Lake, give us a call at 317-910-4605. 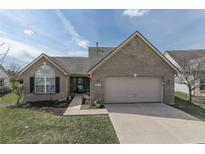 Welcome home to 7164 Willowleaf Ct! MLS#21631707. F.C. Tucker Company. Qtr Acre Tree-Lined Lot, No Neighbors Behind, Huge Concrete Patio, Nestled On Quiet Street. MLS#21630557. Jeff Paxson Team. 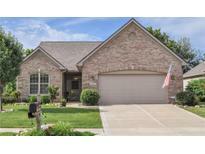 Home Is In Prime Location, Only Minutes From Midland Trail, On Beautiful Landscaped Lot w Irrigation System. MLS#21626611. Jeff Paxson Team. HOA maintained Mowing/Snow removal ,Large number of Upgrades MLS#21595627. RE/MAX Ability Plus. Large screened in porch overlooks pretty landscaped backyard with mature shade trees, patio and is fenced. MLS#21588680. F.C. Tucker Company.